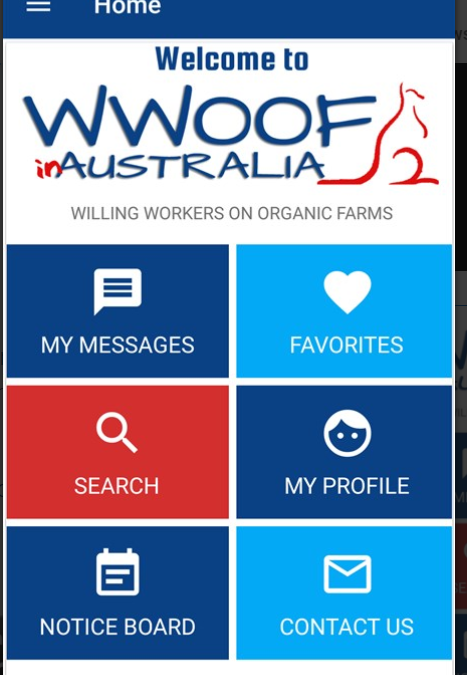 Our new Mobile App has been released for Android and iOS phones. We hope you have an amazing time being part of WWOOF and look forward to hearing about your experiences. Please send us photos, stories and links to any videos you make, the best ones will be featured on our website.